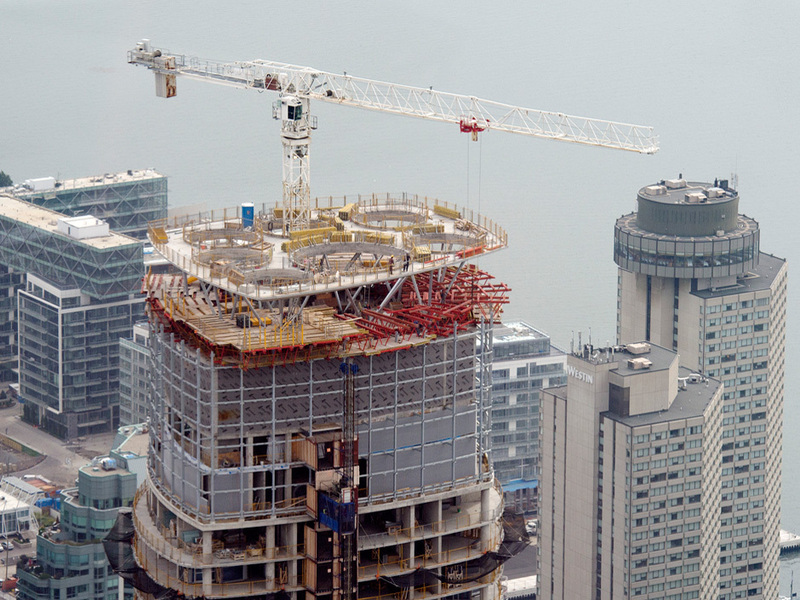 "According to CMHC, the big surge in condo completions didn’t end up occurring in 2014, it occurred in January 2015. A total of 9,457 units were absorbed during the first month of the year, more than the previous eight months combined, and more than the combined months between December 1992 and September 1997! It marked the greatest month for absorptions in the history of the Toronto condominium market. In January, resale condominium apartment activity increased 11% according to the Toronto Real Estate Board and pricing increased 3.6% annually. It is clear from the early data that the additional supply is not having a downward influence on resale price growth. If there was ever a month that would test the limits of condominium living and the desire for urbanism in Toronto, January 2015 was the perfect test case. Add an oil crisis and terrible weather, and the market kept on chugging. Young graduates all over Ontario continue to pick Toronto as the place they want to live. People are choosing a lifestyle that includes walking to work instead of driving to work. Couples in their 20s and early 30s and getting married and raising their kids downtown. The rapidly increasing price of single-family housing is adding an additional move-up or two to the property ladder, with folks buying a 450-square-foot condo as a single person, a 750 sf condo as a couple, and a 1,000 sf condo as a young family. Investors are easily finding tenants, and happy to hold a hard asset in times of fluctuating investment markets."